Police arrested a 50-year-old township man on burglary and theft charges after officers used Craigslist to track down the stolen item. On April 12, Evesham Police officers responded to the unit block of Caldwell Avenue for a shed that someone had broken into and stole a backpack leaf blower. Police say an investigative lead was found on Craigslist, leading to officers setting up surveillance at a residence in the unit block of Radnor Boulevard. While watching the house, police say officers observed a subject selling the stolen leaf blower to another male in the driveway. Police arrested the male and the leaf blower was returned to its owner. 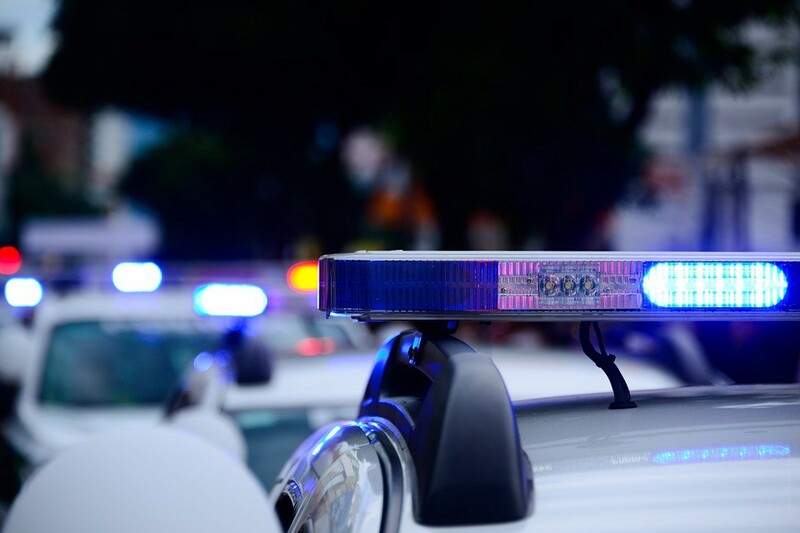 Michael O’Donnell Sr., age 50, of Marlton, was charged with third-degree burglary and theft, along with a disorderly persons offense for possession of drug paraphernalia. The male was released on his own recognizance.